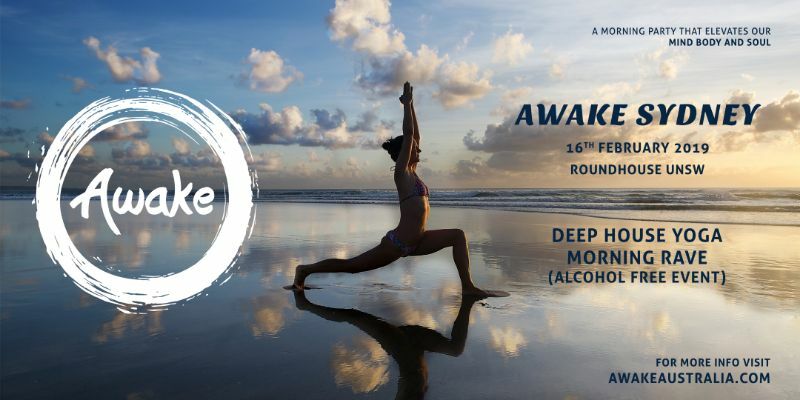 Looking for yoga enthusiasts and lovers of house music to experience a new form of conscious party, zero alcohol morning rave on 16th February. Taking in applications for anyone interested in being apart of this movement. We are a not for profit organisation with the mission to inspire the world to live a conscious and purposeful life. We do this buy creating unique experiences that help us unite and connect with our true self. All profits will be used to facilitate meditation classes in primary and high schools in Australia. Our community is making the world a better place by being the change we want to see in the world.